I'm sorry guys, I'm back at it again, just couldn't help myself. 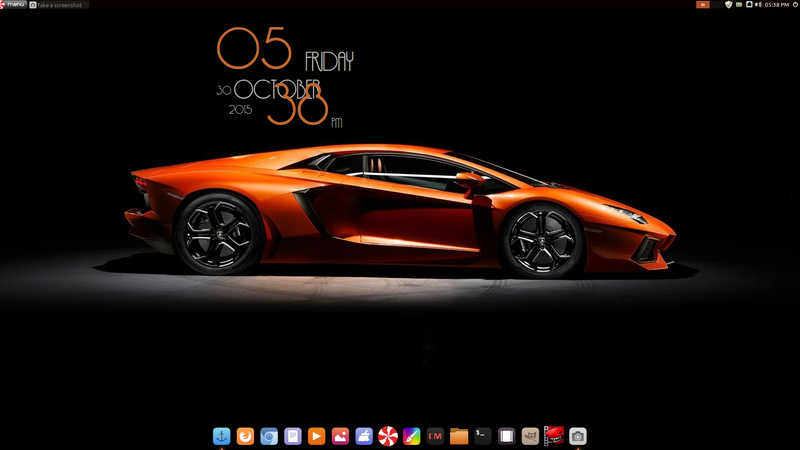 Here is a black and orange theme I put together this evening. Thank you Graeme, I must say, I really like the Ambiance Dark theme. The orange outline around items such as the volume control that drops down when you click on the volume button in the panel for example, really pop and kind of glow against dark backgrounds. I think I have a peppermint addiction. 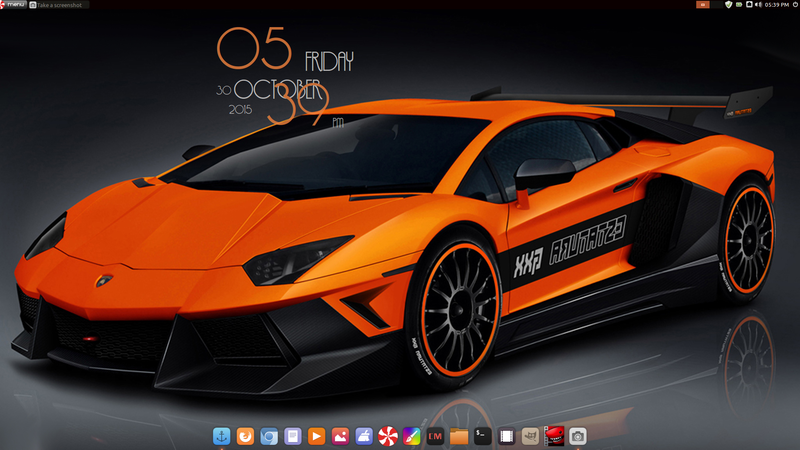 Hi miker107, that desktop is an absolute cracker - very autumnal !!! If you ever need to test how bad your Peppermint addiction is. Use it exclusively for one month. Then try any other distro as a Live session. You now start counting the minutes it takes, before you start using Peppermint again! The lower the number, the worse your addiction is !! Well, it's pretty bad. I have peppermint wallpaper on my work monitors (Windows 7). Well, it's interesting, but I wasn't even thinking of the holiday when I put this together believe it or not. What a coincidence. Yea, I'm a one man peppermint advertisement at my office. That's awesome ! How do your colleagues react? Do they ask what the desktop's all about? When you tell 'em, do they show any interest? Or do they treat you like a nut job hiding in the corner of the office ? Both are good 'cause you've got their attention !! Well, I work for an oilfield company, and the down hole acquisition systems that receive and record the data from the tools down hole are on linux machines, so we have about 8 to 10 pc's in the office that are running Fedora. My coworkers are familiar with linux as a host system for the acquisition software, but that's about as for as it gets. I tell them about using linux at home for every day use, but they don't get it. Looks good ! The orange-black theme seems to be "à la mode du jour" these days. Very popular. Small note about the conky. It's a matter of taste, but I found the minutes readout overlapping the month annoying. You can place it using the voffset command for the minutes in the hermoso_rc file. I brought it down to clear the month. Thanks for the tip. I do find that rather annoying as well.